Discussion HELP! Need to ID this non-retail Cameron! HELP! Need to ID this non-retail Cameron! 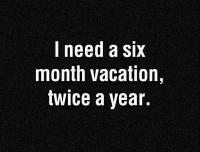 Anyone know? A couple wise Cameron folks believe it’s the one in the screenshot pictured. Looks to be an OTR Newport Two in PP finish. 3.) The only time scotty did the PP on that head/graphics was for "Tour and VIP" as in the last picture above. 4.) It has an oval cavity. 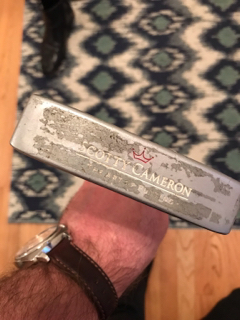 I spoke with Geo Putter and Weston Maughan (both very knowledgeable and kind dudes) and they don't think it's a retail that was refinished. Now, it IS possible that it's an aftermarket PP finish on it. In which case you are exactly right my friend! 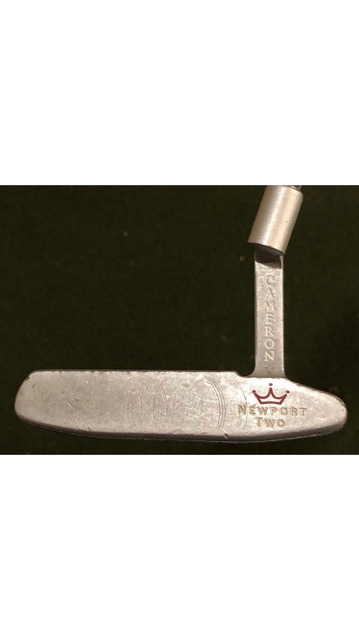 Tri soles and one shaft offset were standard on NP2's. Now the "oval track" in the cavity was a more rare characteristic...not sure if it was tour or VIP only though. Can’t tell on the phone but will check it for you later but my mate Geo is THE Man when it comes to identifying putters. Aop’s weren’t pro platinum were they ? I thought the pp aop was vip and would receive a made for tour coa ? I have a putter just like yours. 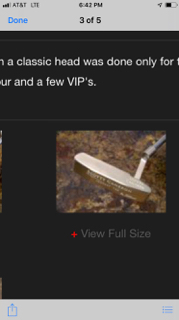 It's what they called pre-production Platinum putter that was made for VIP and Tour. This one is still sitting in my closet after nearly 20 years. I have the registry number A002052 memorized. 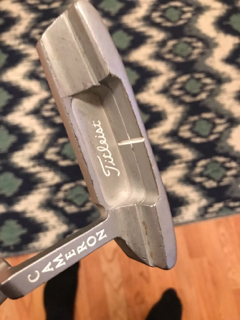 I sorely wished I never sold this putter before this one, A002051. Awesome buddy. Yup...that’s exactly what I thought. 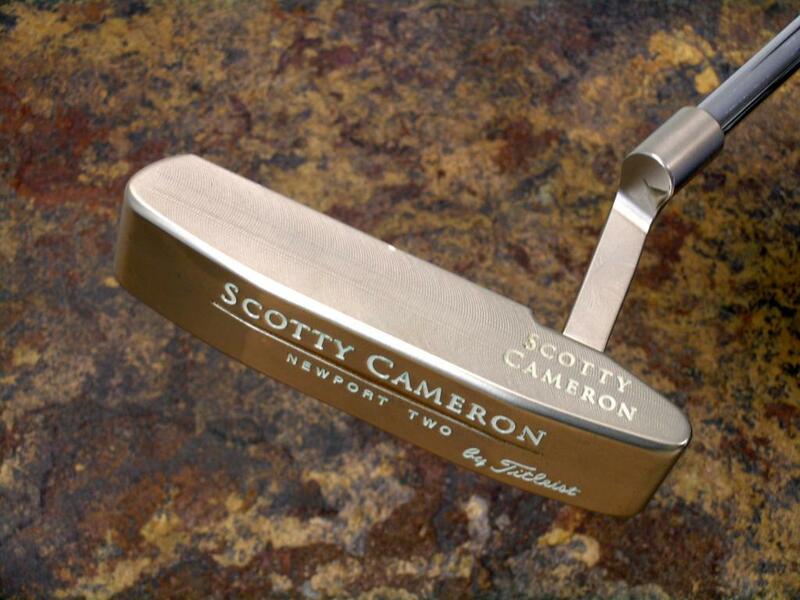 Might have to send to Scotty for a COA and refurb as its pretty beat up. Might play light but lead tape would fix that. Do you know how heavy yours is? 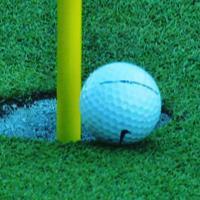 The putter is a Newport 2 AOP Oval Track. These were retail, transitional pieces that were made in a beautiful oil can finish. Rumor was the head weight of the oval tracks was heavier than the normal 330g. 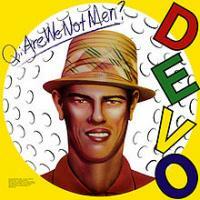 If you Google "cameron newport 2 oval track" a lot of info comes up from this site and others. 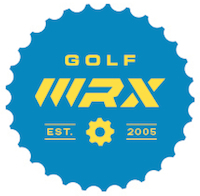 There was a new one in plastic for sale on golfwrx in 2011 for $350. I wish it was still for sale! Send it in. It WILL get a made for tour COA. It’s not retail. Super helpful guys! BR61, there are two differences though between ours right? Oval track and AOP on sole? Or did I get mixed up? I have no idea of it's weight, the length is 35". Sorry. 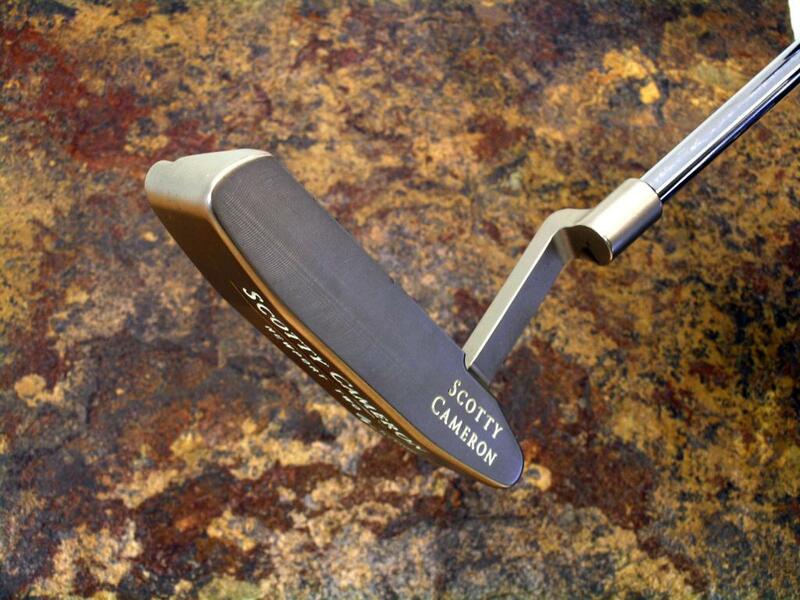 Scotty Cameron is known for mixing up few details but it looks like your putter has matte finish just like mine's. 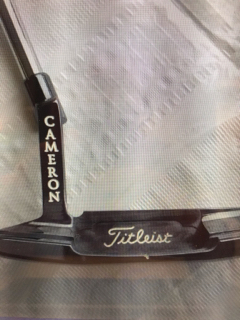 My putter was made in 1997, your putter might be made after that, possibly few months or a year later. The production Platinum putter has more shiny plating with face more shiny. My NP2 does not have oval track on the back but I did have few Oval Track putters in the past. 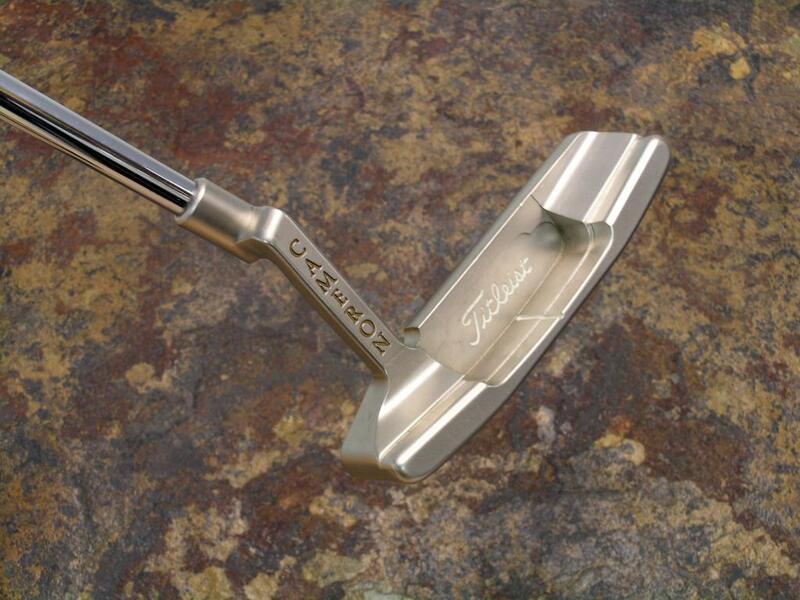 Had a Oil Can Newport 33/350 stamped on sole with oval track back, another putter I regretted letting go. Oh well. Ha. 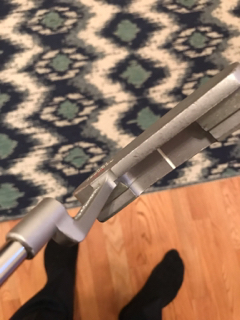 Do you have a picture of this putter's face? Just wanted to see what it looks like. Thanks! It looks to be 1998 or 1999 model. I don't think they offered Platinum Newport for retail with these markings, what you have looks to have Oil Can stampings with Platinum plating. I could be wrong though. Hopefully some experts will chime in because I did not stay at Holiday Inn Express. Ha. Personally I prefer older Camerons over the newer offerings. I think I’m just too stinking curious; I’ll have to send it in....worst case, it’s still a lovely OTR early Cameron from the days when the “main guys” had their hands in and on everything. It’s the shape I love. I had a Byron done to basically mirror this shape. So, it’ll be cool to have and I’m absolutely gaming it! PS-it feels amazing. Doesn’t feel crazy light (compared it to my OG TEI3) and the sound is nice.